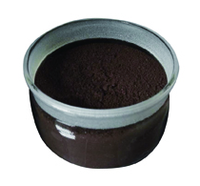 This product is mainly applied to the determination of serum calcium. Determination of strontium, zirconium, and molybdenum. It can form a stable salt with the metal cation.